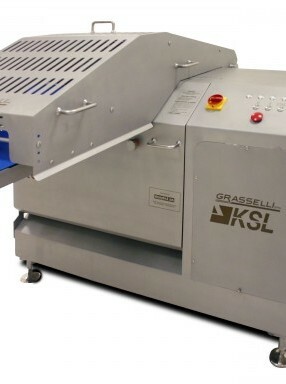 • Slicing machine that cuts perfectly parallel slices with Grasselli multi-blade cutting system. • Up to 380 mm of useable cutting width with minimum slices of 2.5 mm and maximum product height of 100 mm. 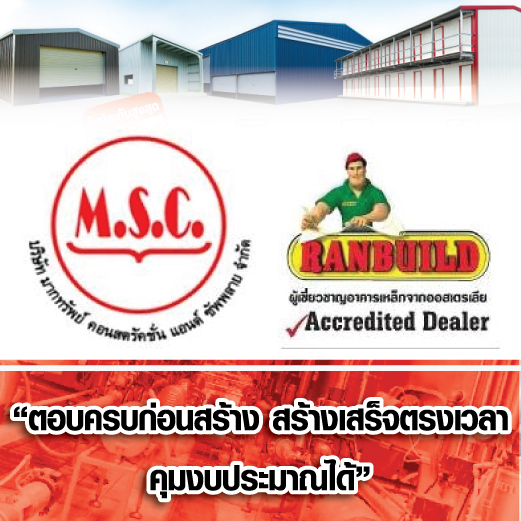 • Cutting capacity of over 2,000 kg./hour for fresh meat or cooked boneless meat. • Adjustable operating speed ± 40%. • Cutting speed, cutting chamber height and product control pressure are all adjustable. • Fully adjustable – enables total product control and gives the ability to slice delicate products. “THROUGH SLICING” option gives 100% yield). • Variety of blade profiles for a wide range of applications. • Multiple feed belt surface texture options enables the KSL to be customized to specific products. 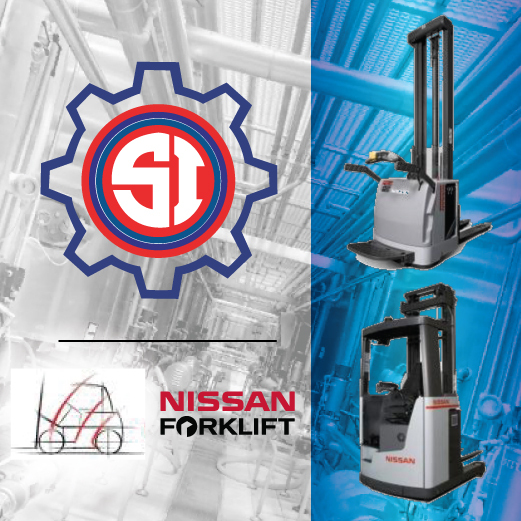 • Designed for integration into TOTALLY AUTOMATED production lines. • Automated blade tensioning system. • No tools needed to prepare for cleaning and plus all components remaining attached. • Built-in automatic lubrication system for all major dynamic parts. • All major mechanical components produced from extra high grade heat-treated steel. • Modern design with seamless welding and radius edges to aid in efficient sanitation. • The DUAL LANE version with two independently adjustable cutting lanes is available upon request with 6 mm minimum slicing pitch and with “butterfly” cutting option too. • Frame made entirely of tested and certificated stainless steel.